The Firm started its business in the first decade of the twenty first century . After five years or less the office has BEEN developed to include a group of specialized offices in various fields to form a comprehensive and homogenous work team, whose persistent efforts have resulted in the success of all the works entrusted to it. 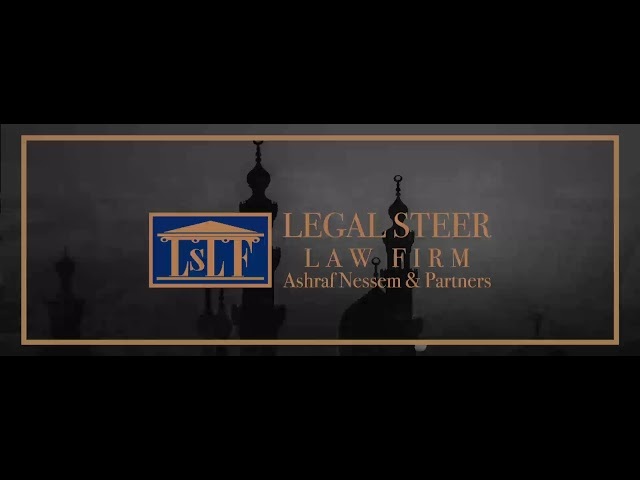 This success is based on our firm belief in cooperation and solidarity to provide professionally specialized services through a team, distinguished for its technical expertise in various legal fields. Now, the Firm represents several local and international companies in A.R.E.